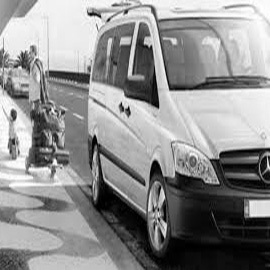 ClockTower Cars is a private hire car service that specialises in leisurely and professional minicabs, airport transfers, school runs and, most of all, great customer care. Our company stands out from the rest, with drivers that are trained to deliver a level of service that never fails to disappoint. At ClockTower, we want all of our customers to feel as happy as possible, and our fleet of comfortable and stylish vehicles has something for everyone. Wallington is a town in the London borough of Sutton close to a number of towns that see a large influx of tourism year to year due to their quiet nature and scenery. Wallington is home to a fair amount of open space, including Mellows Park, Beddington Park and Grange Gardens. Clients use our services even if they want to make a few different stops around the town and our drivers know the best routes to take if you want to see the sights from the comfort of your own private car. 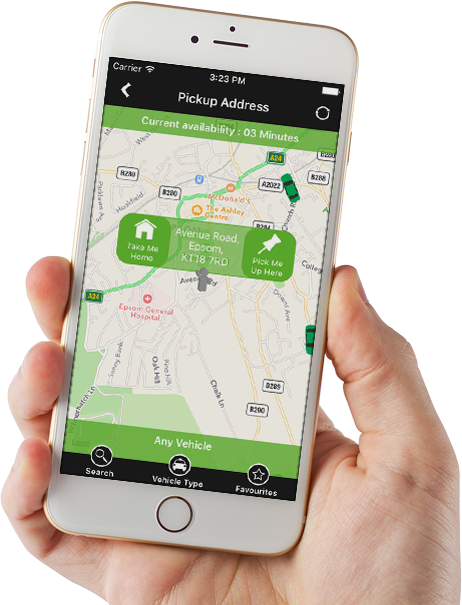 Our modern and spacious vehicles are all fitted with GPS tracking systems, which allows you, using our free downloadable app, to monitor your driver’s movements before they arrive. Once you’ve been met by your driver, you’ll be impressed with how clean and comfortable all of our vehicles are – all of which are regularly maintained and valeted to ensure your comfort and safety. 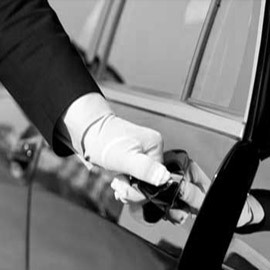 As a fully licensed minicab service, we only use drivers that we know we can trust. Every member of our team holds a valid license, has been fully trained in aspects of Disability Awareness and has superb topographical knowledge of the area and its surroundings. Our clients both in Wallington and further afield have continued to praise our drivers for the quality of service they never fail to deliver on every occasion. We will take the stress out of travelling, with drivers who know the best routes to take even if you’re in a hurry. If you need to make a number of different stops, we’re happy to allow you to do so and will work closely with your busy schedule to make sure you get to where you need to be on time. We have even taken the stress out of booking with us. Our dedicated team are available to take your bookings and answer your queries 24/7 either online or by telephone. You’ll be amazed at our competitive rates for every one of the services that we offer, making us truly stand out from other car hire companies in the area. For private hire, use our online booking service by clicking here or give us a call on 0208 643 2255. ClockTower cars do exactly what they say they do on their site. I was impressed that I was able to choose which car I wanted for the day. The car services stood out particularly because they’re so affordable but I’d definitely be more than happy to pay more now that I’ve experienced their customer care first hand. We’re all really satisfied with ClockTower. The driver we had was great with the kids who were being very temperamental thanks to a late flight. The services that ClockTower offer, such as the school runs, fit our needs perfectly. We’ve used the company for the past two years, thank you so much for your help.